Macmillan Readers series is one of the most popular simplified readers for learners of English. The information is controlled, with pictures explaining some of the difficult vocabulary. 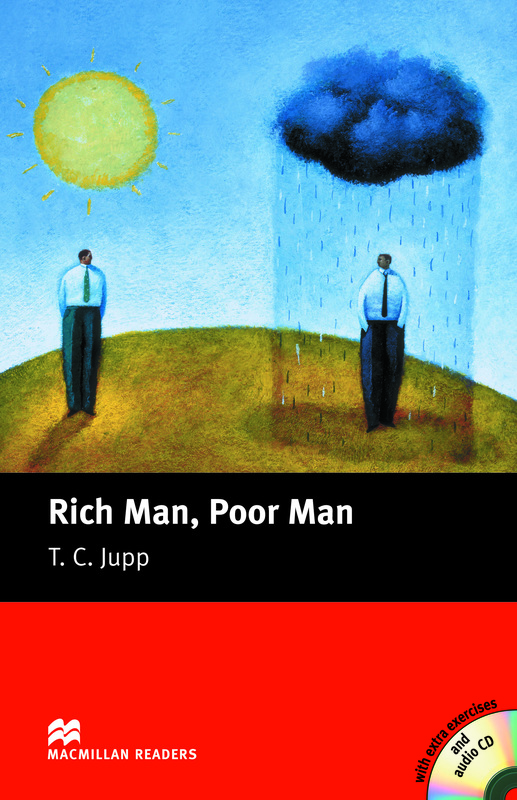 This brilliant book explains how Adam receives some money from his son. But when he goes to get the money he uncovers some well-kept secrets. Includes an Audio CD.